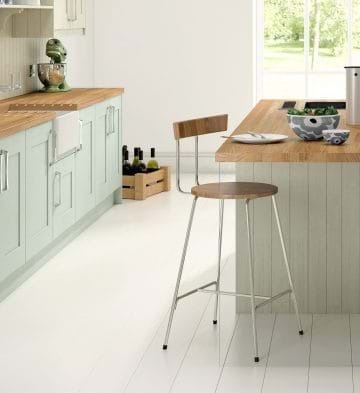 At Leekes we understand how important the planning stage of your kitchen is. The kitchen truly is the heart of your home and as a home project it is one of the most exciting and enjoyable projects to undertake. 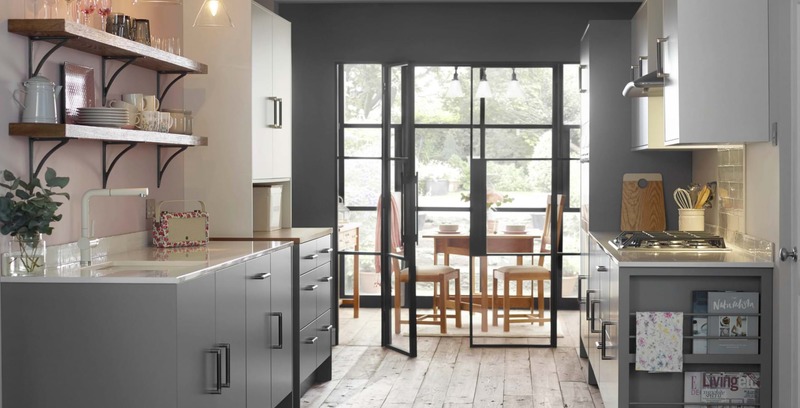 It can also be very time consuming, which is why we have put together some helpful tips on the most important things to consider when planning a new kitchen. From deciding on your layout and budget to inspiration and finishing touches. 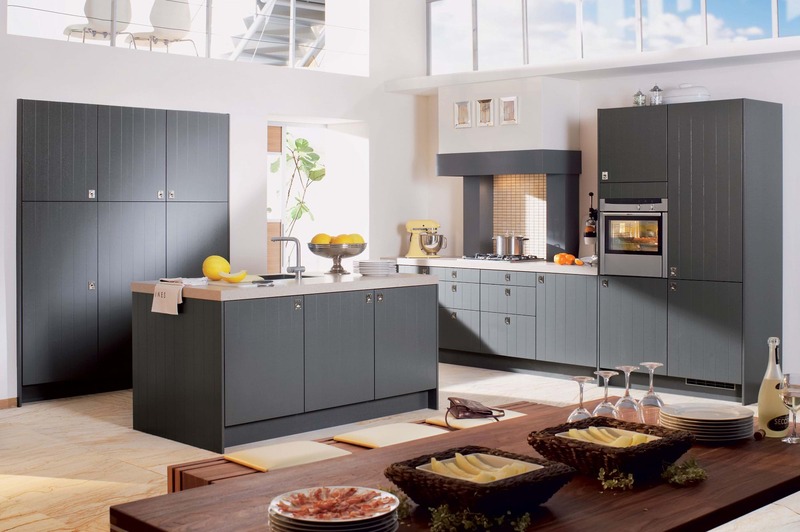 Depending on your aspirations for your new kitchen, you will need to consider whether you are improving your existing space or if you are wanting to expand. If you are improving existing space you will want to think about which elements of the kitchen, if any you are wanting to keep. This can help you work out any additional requirements you have. If you are thinking about a more open plan kitchen design you may require additional building works to knock down walls between a kitchen and dining room for example. 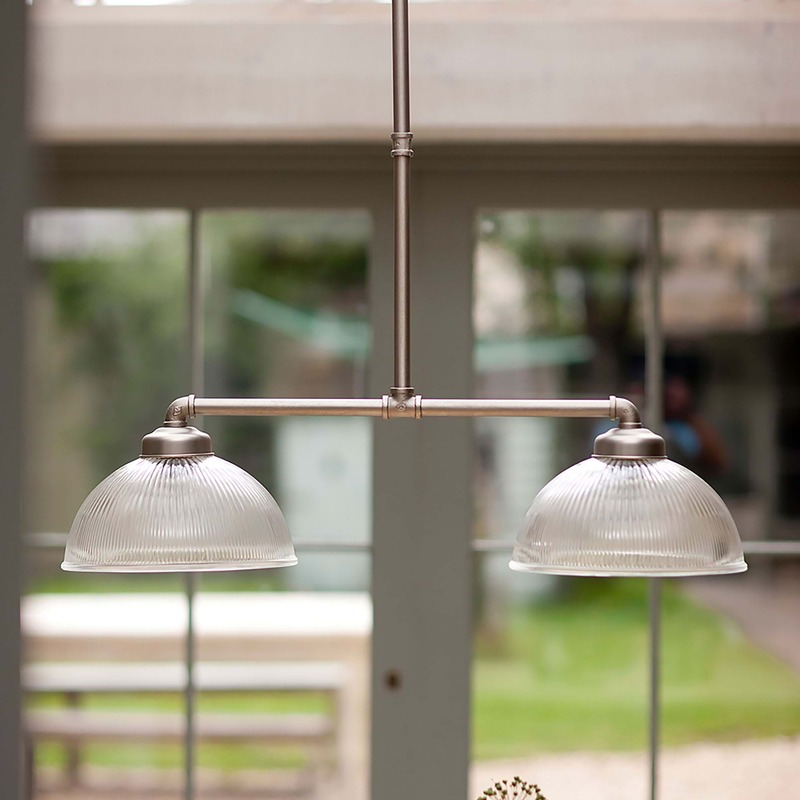 Another option is to consider a kitchen in an entirely new extension or an orangery style conservatory. It is important to also think about the kitchen elements in your current room that don’t work. Lack of storage or positioning of sinks and appliances can make your space impractical. 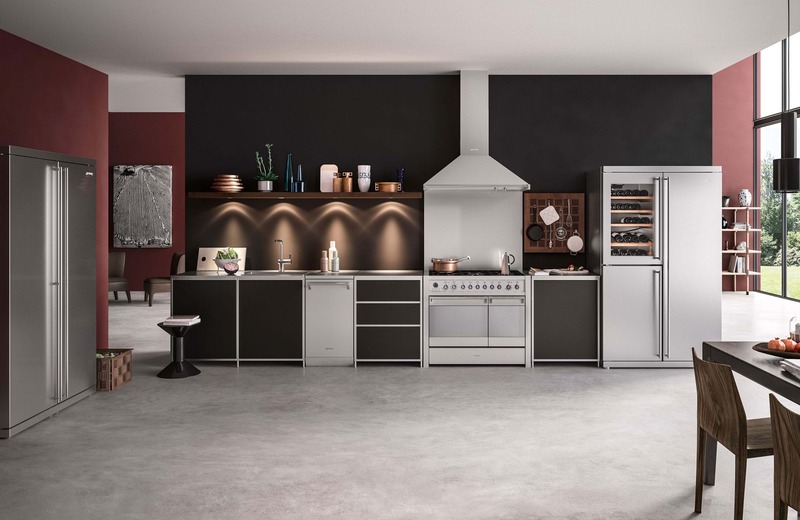 It’s also a good time to have a good clear out and throw away anything you’ve not used for a while, this will again help you assess your needs for your new dream kitchen. 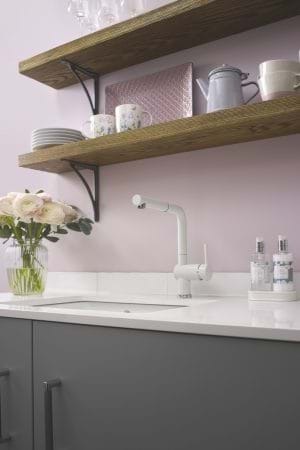 Sometimes overlooked, assessing your plumbing and heating requirements is a vital step when designing a new kitchen especially if you are re-positioning items such as sinks and electrical sockets. It’s important to remember that all appliances will need access to sockets and this is even more important if you want items such as hobs in an island configuration away from walls. 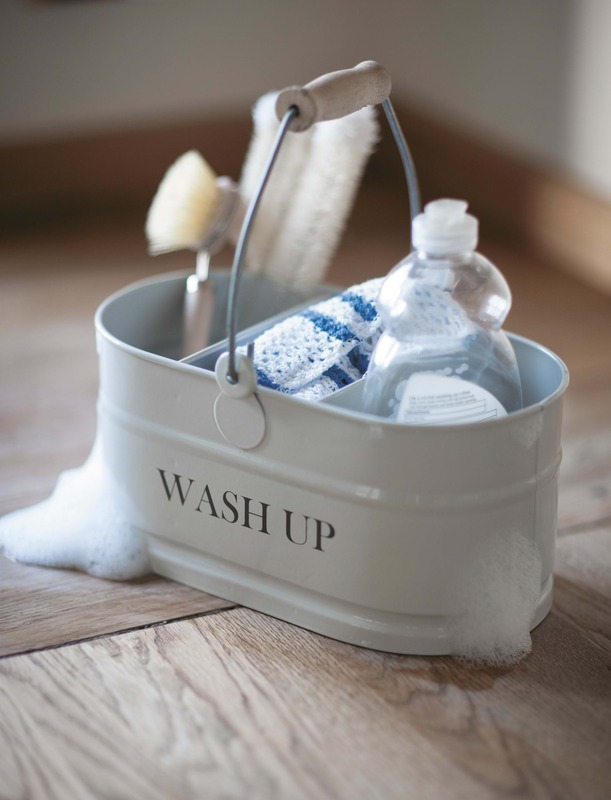 It’s also a good idea to locate your washing machine and dishwasher near your sink to help keep plumbing simple. If an American style fridge freezer is a requirement, remember that most that have a water in the door or ice function require plumbing also and a direct water feed. Ventilation is also sometimes overlooked. 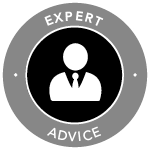 When thinking about the position of your hob and extractor fan – you will see improved ventilation if the air is ducted outside as opposed to re-circulated. All of the above will need to be factored in prior to any flooring being laid, especially if underfloor heating is going to be installed. 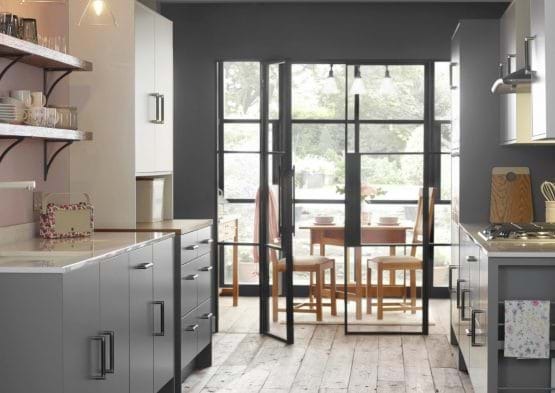 The size and shape of your room will determine the most suitable design for your new kitchen, unless of course you’re starting with a blank canvas and are considering a kitchen extension. For centuries kitchens have adopted the “working triangle” as the basis for the majority of designs. This means there is minimum effort required for walking between key kitchen appliances – your sink, your fridge and your cooker. 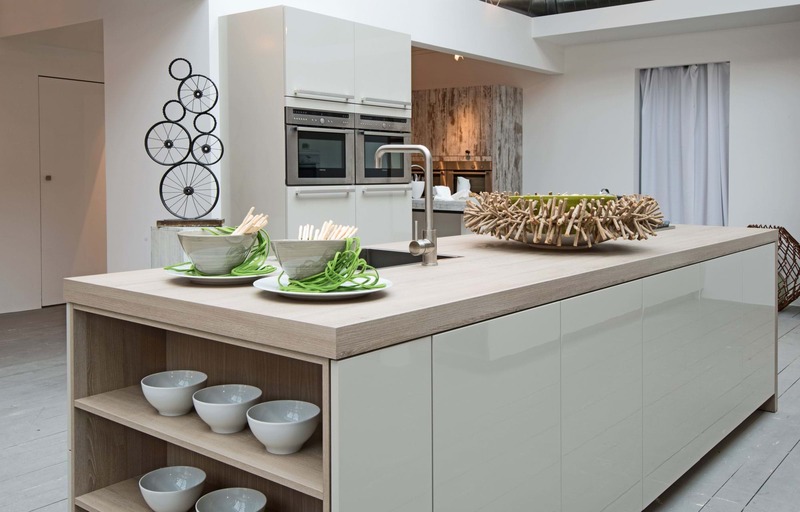 If you have a slightly larger space – you have the option to look at your kitchen as separate zones. This concept means that you locate your dishwasher near your cutlery drawer. 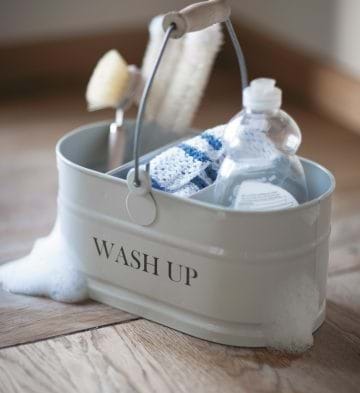 Your hob near a pan drawer and your cleaning material near your sink. 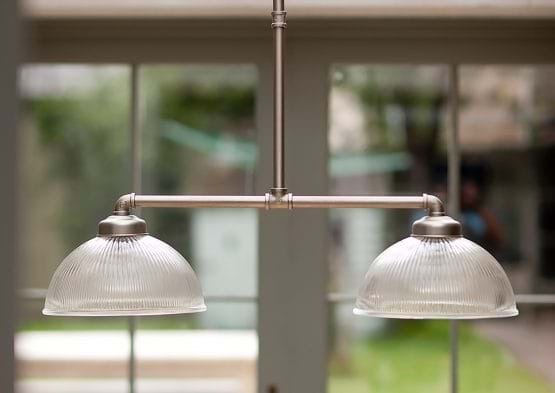 Kitchen lighting is now so much more than just a functional requirement with many kitchen designs using feature lighting to add a focal point to the room – a bar or cluster lighting design over a worktop or dining table is very effective and ceiling spot lights remain ever popular for a modern and sleek kitchen design. You may consider plinth lighting as an option as well as lighting under your wall mounted units and shelving. Both of these options provide ambient light when your main light switch is off so it is important to have a flexible lighting system so they can be controlled independently from one another. For many of us, we have already started planning our home projects in our heads before we are even ready to start the whole buying process. Social media channels are a great source of kitchen and home inspiration. Why not start creating a Pinterest board so you can visual all of your ideas in one space? 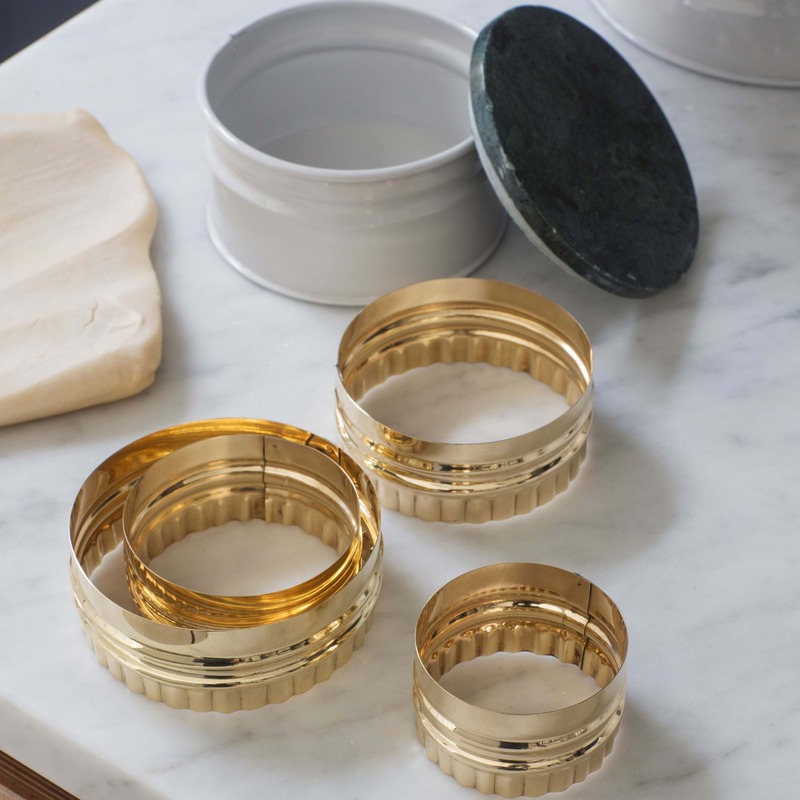 This will also help you in deciding what pieces of your kitchen and kitchen accessories you may want to keep. 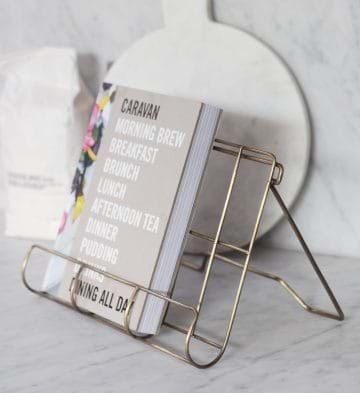 You can of course make a scrap book of ideas from magazines if you prefer this approach. Once you have some ideas on screen or on paper you will be able to get a better idea of designs, colours and textures that you may be drawn to, this will then help narrow down your selection when you visit a showroom and your kitchen designer can better assist with your requirements. Having an idea of your budget is an important step in the kitchen process. 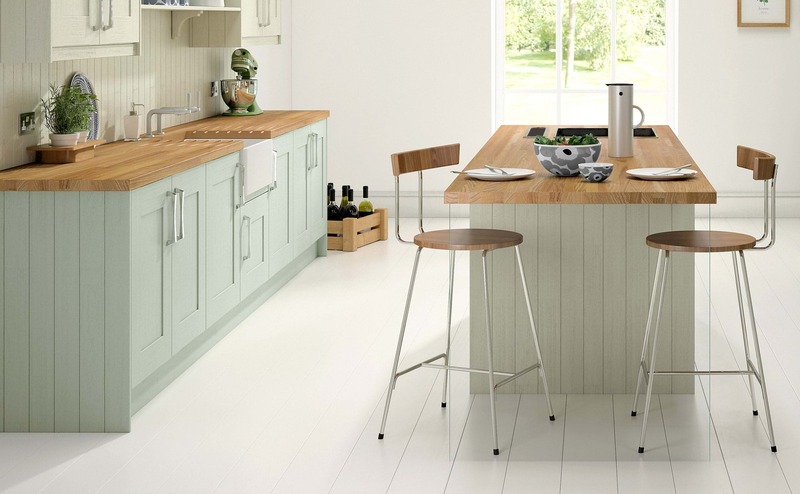 There are numerous door options as well as different materials for worktops and appliance options. 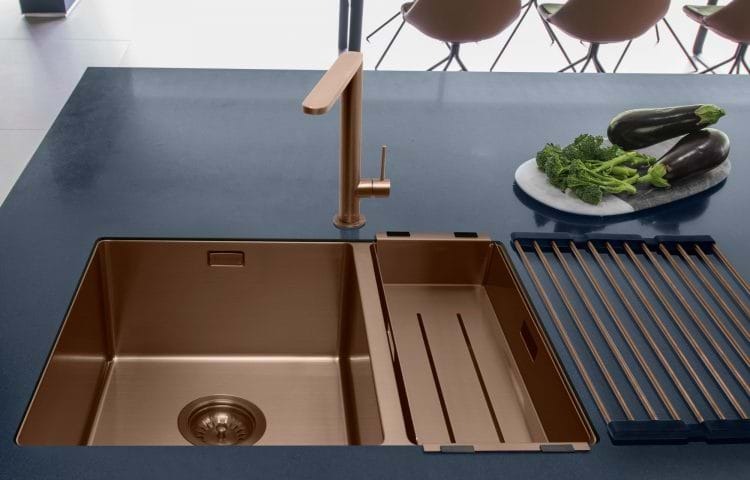 It is important for you to consider which elements of the kitchen are most important to you and a designer can help work from that within your budget. When considering appliances it is important to look at how many functions you will need based on how much cooking you will be doing. There are a wide selection of appliances with top of the range features but be sure your going to maximise the use of these before investing. You may want to by the best cooking appliances you can afford but go for a less expensive dishwasher or refrigeration which are hidden behind your units. 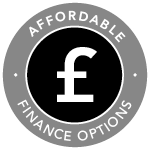 At Leekes you can be assured by our Lowest Price Guarantee and our affordable finance options which are available throughout the year. 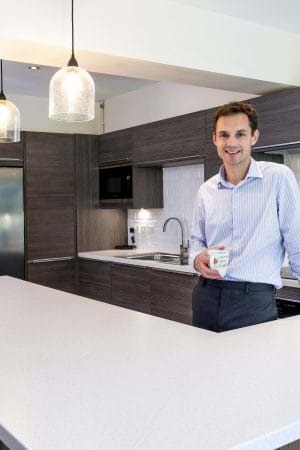 Our experienced kitchen designers are on hand to help you throughout every step of your new home project. 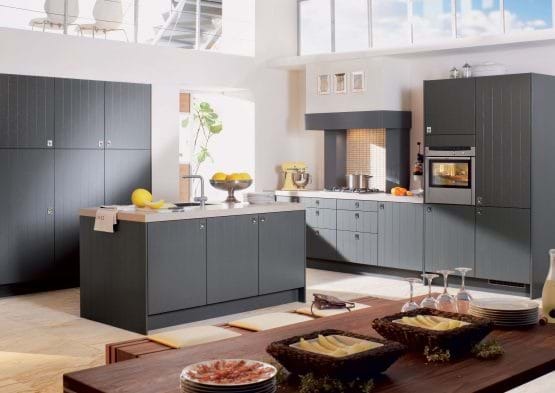 They are able to work with all of your new kitchen requirements and ensure that all of your dream kitchen boxes are ticked. 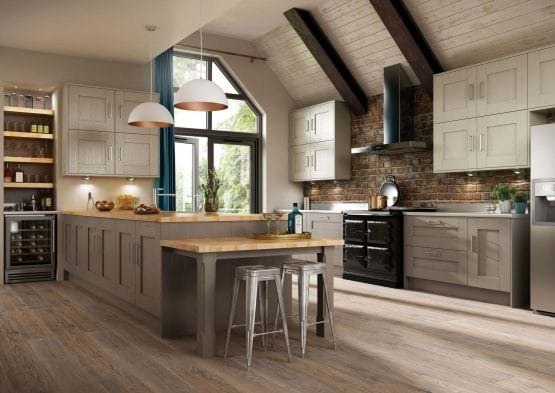 Our kitchen designers and in store displays are up to date with the latest trends and innovative technologies meaning you will be spoilt for choice when visiting one of our showrooms. 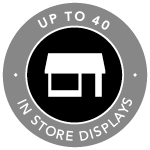 Arranging an appointment is simple and we are able to walk you around up to 40 kitchen displays in our showrooms. 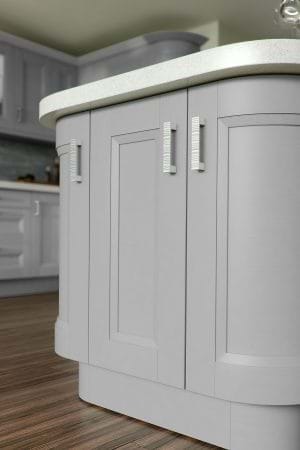 You will also be given a 3D design of your newly styled kitchen to take away with you. 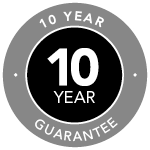 We can also put you in touch with an approved independent installer to fit your kitchen.If you are looking for an extension or orangery we are also able to assist with this process. 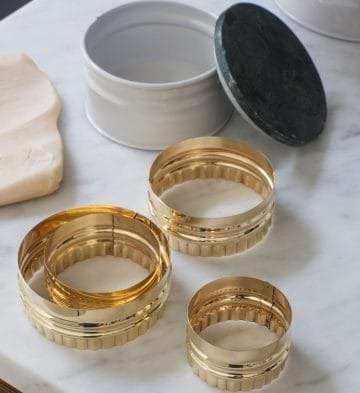 Simply speak to a designer in store and they will discuss all of these options with you. 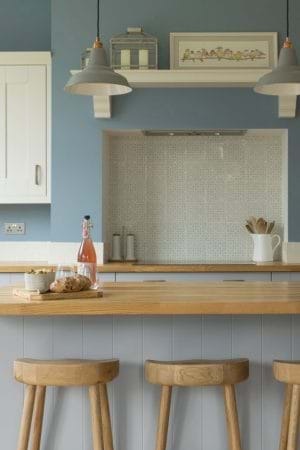 Adding finishing touches to your kitchen can really set off the look you’ve been wanting to achieve. From seemingly small details like choice of handles to counter top appliances and accessories. 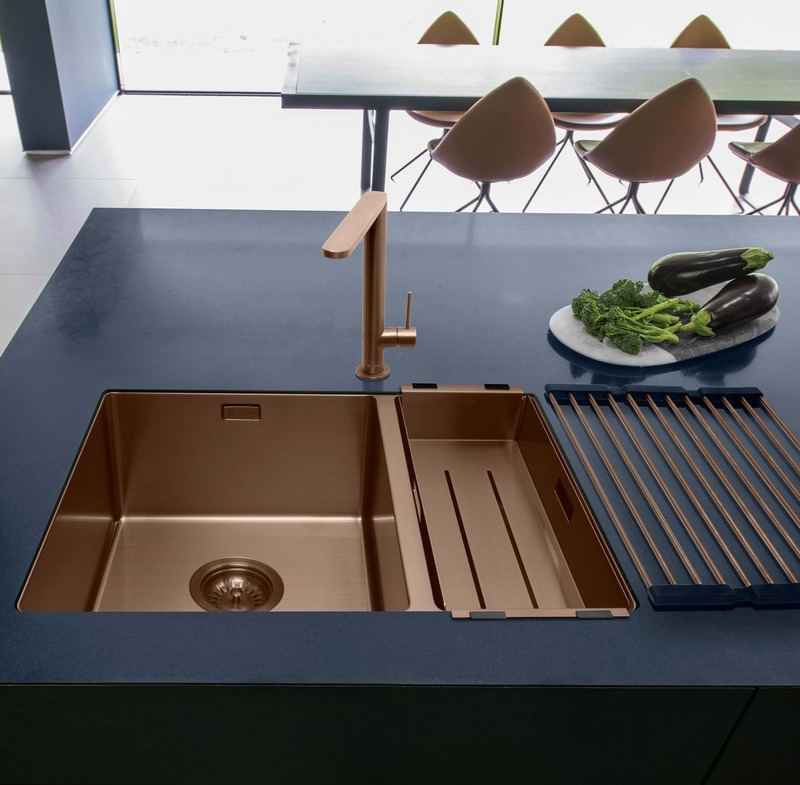 We recommend subtly pairing elements such as wooden worktops with wooden dining furniture and high gloss kitchen cabinets with stainless steel accessories. 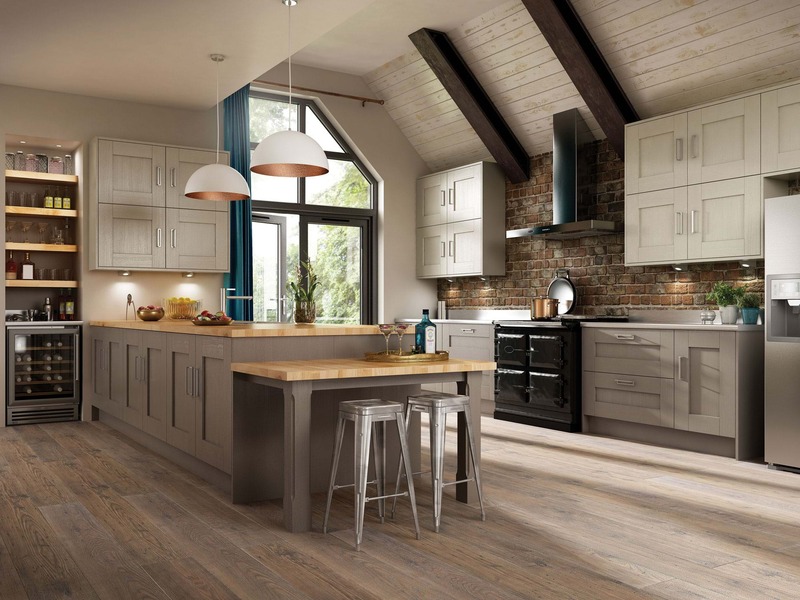 At Leekes we are able to offer you a number of different options and styles to suit your new kitchen design. 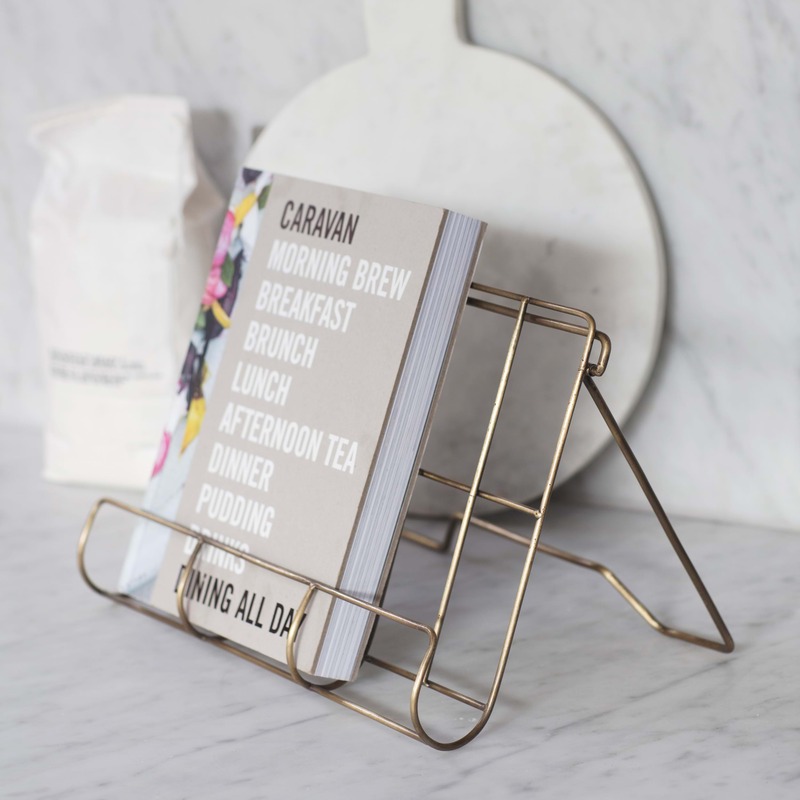 We have everything you need from dining furniture to tableware and small appliances like kettles and toasters to decorative wall art. Our branches offers over 100,000 square feet of retail space so you’re sure to find something to suit your requirements. If you need additional style advice an interior design service is also available in store.